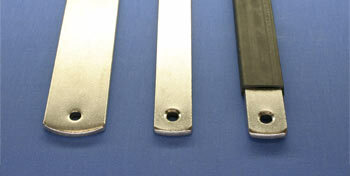 maintain Stainless Steel construction for long-life in severe applications! hand, The most waste- reducing style, but not ADA compliant. 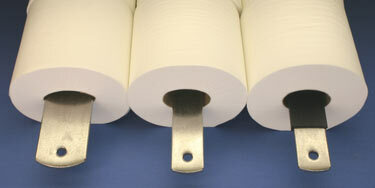 roll but reduces wasteful spinning of rolls, also ADA compliant. designed for ease of installation - specially for concrete-masonary walls or partitions! to desired length, reducing waste and excess use. This style is NOT A.D.A. compliant. 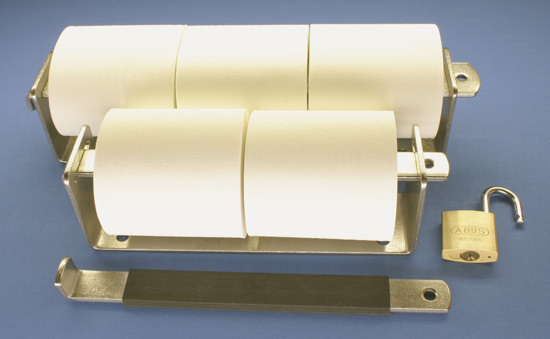 but restricts roll from spinning freely, thus reducing wasteful stripping of paper. This option IS A.D.A. continually developed to be more effective than ever! economy for decades, not only years! Lock Not Included. 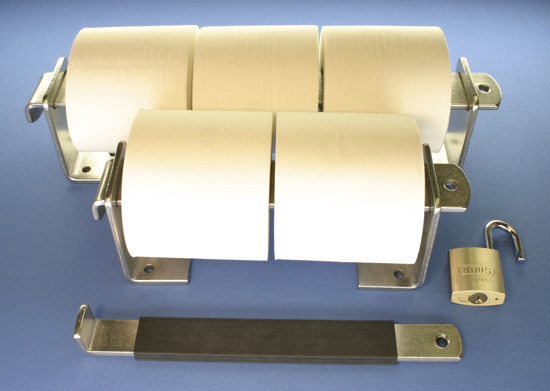 allow flexability when mounting to match wall stud spacing or on metal partitions. tumble-finish maintain that "NEW" look after years of use. Lock Not Included.